Hastings, Jamey. 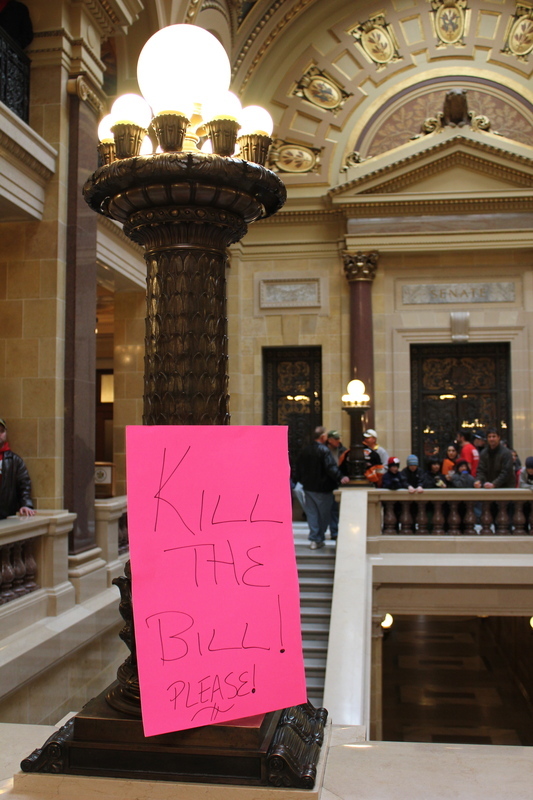 , “Kill the Bill! Please!,” Wisconsin Uprising Archive, accessed April 22, 2019, http://wisconsinuprisingarchive.org/items/show/164.